One Gorham Island in Westport, Conn. 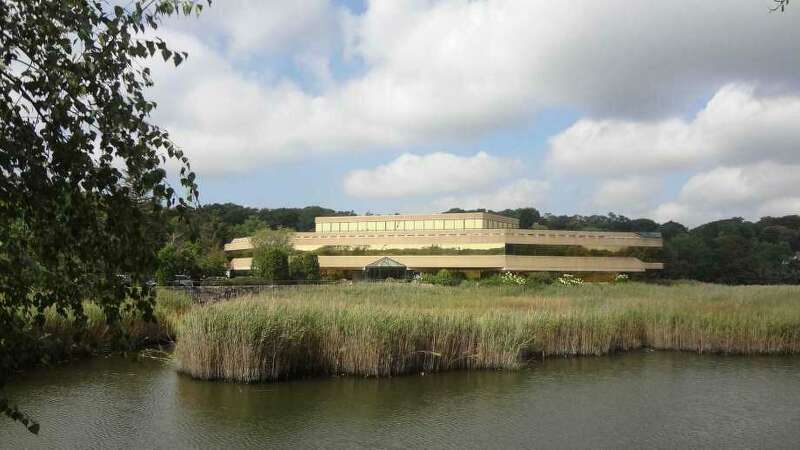 The namesake of a fast-growing company that runs residential quarters for seniors has purchased the island office building in Westport that it calls home, among the most singular commercial properties in southwestern Connecticut. Maplewood Healthcare bought the 41,000-square-foot One Gorham Island for $22 million, according to Colliers International Group, a commercial real estate broker that had represented owner Jo-Ann Nevas Price, daughter of attorney Leo Nevas who built the office in the 1980s in partnership with Robert Silver. One Gorham Island was put on the market for the first time last year. Under CEO Christopher Smith, Maplewood Healthcare has a portfolio of real estate it manages in Danbury, Bethel, Newtown and New Milford, targeting health industry clients. Greg Smith founded Maplewood Senior Living in 2006, which has grown to encompass seven residential communities today in Bethel, Danbury, Darien, Fairfield, Norwalk, Newtown and Orange, and eight more in Massachusetts, New York and Ohio. One Gorham Island was scouted by companies as an investment opportunity, but in the end went to Maplewood, with both companies having their main offices there. In addition to the Maplewood entities, One Gorham Island tenants include PetVet Care Centers, which has been buying up veterinary clinics nationally with the goal of achieving savings through joint administration; as well as Bank of America and Team Tankers International, which operates a fleet of more than 50 vessels that carry chemicals. While not Westport’s most valuable office building — the Stamford-based developer Building & Land Technology spent $130 million in 2014 for the Nyala Farms complex alongside Interstate 95— One Gorham Island is among the most visible, perched on a 7-acre island in the Saugatuck River, its wraparound windows reflecting the river’s reeds and sedges and with tenants having access to decks overlooking the scene.